• Other topics covering HIV health treatments. 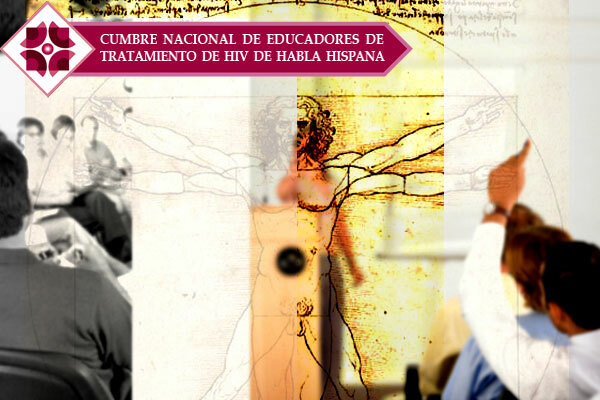 In the changing world of HIV, education continues to be the greatest tool that the Spanish speaking community has for a change, improvement of health care services, prevention, access to HIV treatments and community participation. For this reason the Summit of HIV Treatment Educators in Spanish is committed to bring a dynamic program full of information and capacity building workshop that deal with the latest advances in treatment education as well as techniques to work with the communities. Persons with experience in treatment and adherence education such: doctors, nurses, health educators, program directors, social workers, case managers, and many others.